Manchester United travel to Fulham this Saturday lunchtime as they look to secure three more points in the race for a top four finish. 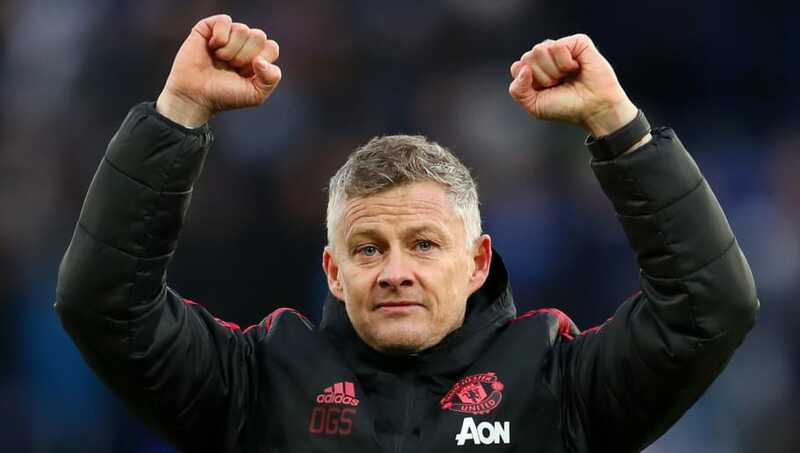 Ole Gunnar Solskjaer has masterminded a dramatic upturn in fortunes for the Red Devils, securing nine victories from his first ten games in charge. That run of results sees United just two points behind fourth place Chelsea, heading into Saturday's fixture. A struggling Fulham side stand in United's way of leapfrogging the Blues into fourth. Claudio Ranieri's side are seven points adrift of safety and will be desperate to claim at least a point in their battle to beat the drop. Here's a look at Solskjaer's potential lineup for Saturday's clash. 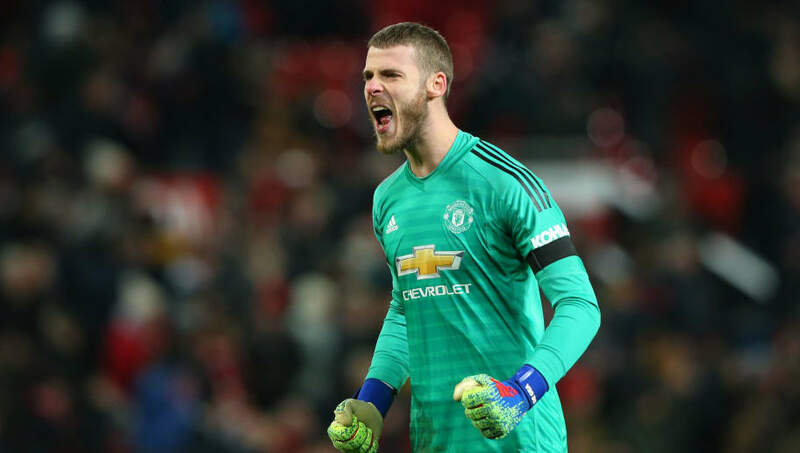 David de Gea (GK) - Arguably the best gloveman in the world, De Gea has looked his imperious self in recent weeks following a somewhat shaky start to the season. The Spaniard has been an ever present in United's Premier League campaign and is guaranteed another start on Saturday. Ashley Young (RB) - At 33 years of age, Young is living up to his name as he marauds down the right flank to provide a great attacking outlet for United. The winger turned full back has made 19 appearances this season, scoring one goal which came against Fulham earlier in the season. Victor Lindelof (CB) - One of the surprises of the season, Lindelof was mocked last year following a string of nervy and error strewn performances. However, the Swede has looked rock solid at the back this campaign, establishing himself as the club's number one centre back. Phil Jones (CB) - Like so many of his teammates, Jones has looked far more assured since the arrival of Solskjaer. The Englishman has made 11 Premier League appearances this campaign and has a good chance to add another this weekend after signing a new deal at the club. Luke Shaw (LB) - Still only 23, Shaw is starting to show the form and consistency that warranted him the label of 'England's left back for years to come', following his £30m move from Southampton. He has already made 19 appearances this season, more than the previous four campaigns he has spent with the Red Devils. Nemanja Matic (DM) - The Serbian is imperative to this United team as he provides defensive cover, enabling the flair of Paul Pogba to be exerted. Matic has missed just five Premier League games since his arrival from Chelsea in 2017 - underlying his importance to the side. Ander Herrera (CM) - The Spaniard appears to be first choice to partner Paul Pogba in midfield, ahead of summer signing Fred. Herrera has bagged two goals and three assists from his 17 league appearances this campaign. 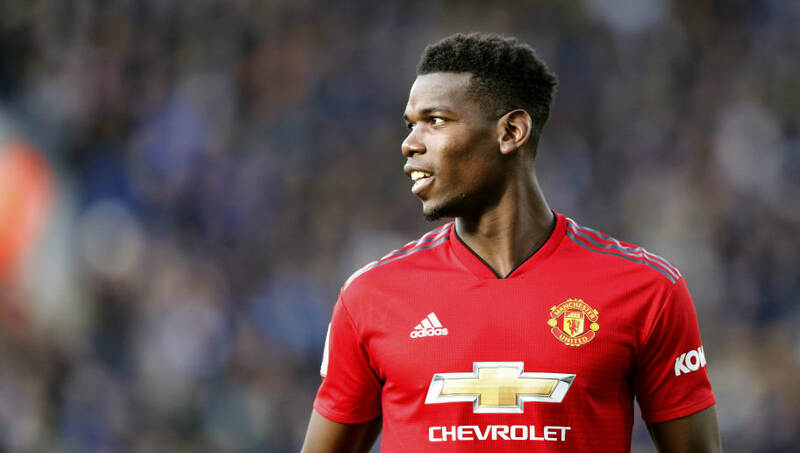 Paul Pogba (CM) - A so called £89m flop, prior to the arrival of Solskjaer, Pogba has recently looked the world beater that he could only muster glimpses of previously. The World Cup winner has netted six times, whilst registering five assists since the Norwegian's arrival - the most productive player in the Premier League during that time. Jesse Lingard (RW) - An England World Cup hero in the summer, Lingard has rediscovered the form that announced himself on the world stage. His mazy dribbling and eye for a pass will pose a threat against any side, so Fulham must be wary. 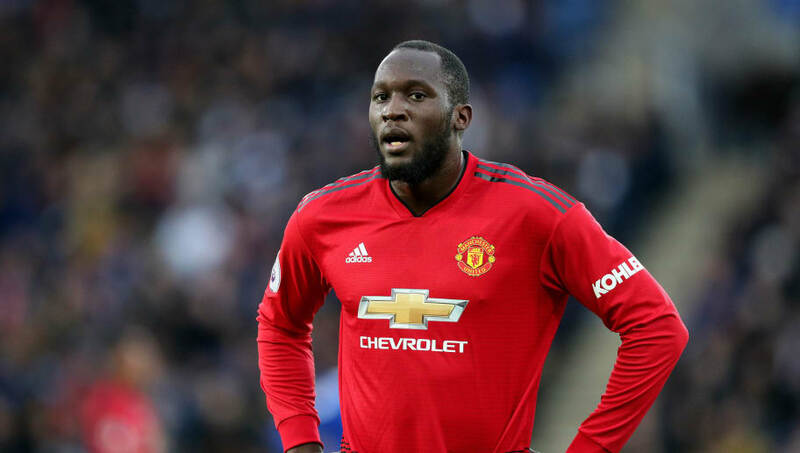 Romelu Lukaku (ST) - As Marcus Rashford picked up a slight dead leg during the win over Leicester last weekend, Lukaku could be given the chance to shine ahead of the PSG clash on Tuesday. The Belgian has netted three times since Solskjaer's arrival and will have opportunities to score against a shaky Fulham defence. Anthony Martial (LW) - After recently signing a new five-year deal at Old Trafford, Martial has signalled his intentions to remain in Manchester and develop his obvious potential. The Frenchman has already scored eight Premier League goals this season, despite starting just 14 times.